In one team with Petter Solberg, in a completely new PSRX Volkswagen team, Kristoffersson started the season behind the wheel of the all-new Volkswagen Polo Supercar. Great driver skills and an extraordinary car led him to 11 out of 12 finals and a record 7 wins (of which 5 in a row!). This season could not have ended otherwise than the title of the Champion! The DTM champion grew up in the rallycross paddock, supporting his father, who regularly competed in the European Rallycross Championship. 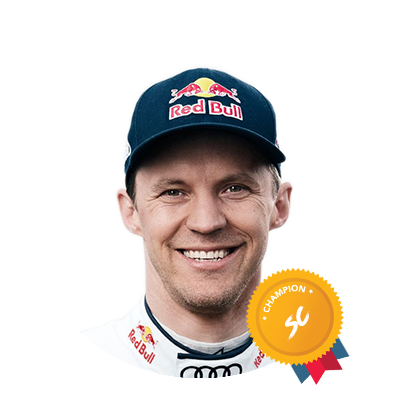 In the 2016 season, he led the specially prepared Audi S1 EKS RX quattro. 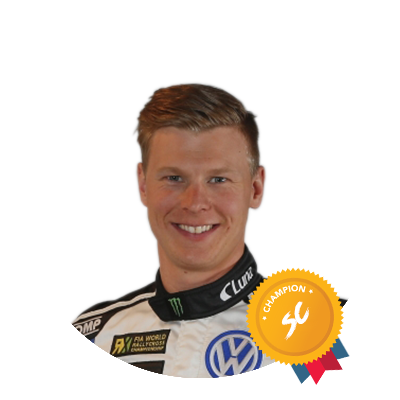 Experience, driving in difficult conditions and sporty character have allowed him to achieve 1st place in FIA World RX in the 2016 season. Solberg start in FIA World Rallycross Championship 2015 at the wheel of the Citroen DS3 RX. He was in the SDRX team together with Briton Liam Doran. Participation in each round and 3 wins in individual rounds allowed him to defend the championship title! Solberg will go down in history as the winner of the first official FIA World Rallycross Championship at the wheel of the Citroen DS3 RX. He made his debut in PSRX team. 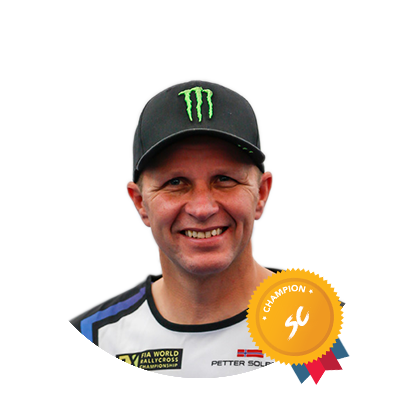 He won 5 rounds and with over 40 points advantage over the second Toomas Heikkinen won the title of the first ever FIA World RX Champion!